While not a perfect game, I thought the original Layers of Fear was still a very trippy, tense experience worth having. That has me excited about this bit of news then. 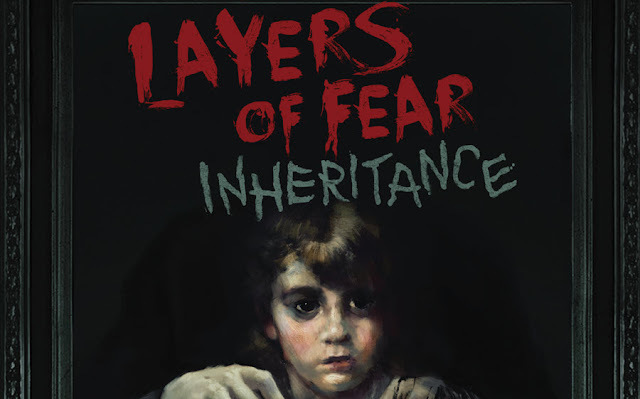 Bloober Team is proud to present Layers of Fear: Inheritance, a unique piece of DLC which expands the plot from Layers of Fear and tells the story of the painter’s daughter coming back to her childhood home to face her past. Can she forgive her father, or will she resent all that has happened? Relive her experiences and witness the full scope of the tragedy that has swallowed up the family. Players will lead the daughter through what’s left of the mansion and take part in the madness that her father bestowed upon the whole family. Face the memories of her past and shape them into the destiny that awaits her. Layers of Fear: Inheritance launches on Aug. 2, 2016 for Steam (Windows PC, Mac, SteamOS/Linux), Xbox One, and PlayStation 4 for $4.99. For more information, head to http://www.layersoffear.com.